Stuck on You is a fun, innovative company that strives to help parents organise their hectic households. Designed and manufactured in Australia, their vinyl labels are waterproof microwave and dishwasher tested and their clothing labels are made to stay put and survive all your washer and dryer wear-and-tear. By listening to families everywhere, we have added lots of new products to the Stuck on You range, including our gorgeous Designer Collection. From monkeys and trains to cupcakes and owls, the range has something for everyone with products from labels and tags to personalised backpacks, lunchboxes, height charts and wall canvases. Stuck on You also have a fantastic range of gifts, including embroidered towels and jumpsuits, canvas clocks, laundry hampers, family activity planners, learning books and more, you'll never be stuck for gift ideas again. Offer : 10% discount (excluding sale items and Family Value Packs) Insert the Code SOYABC2018 in the order Summary to redeem the discount. 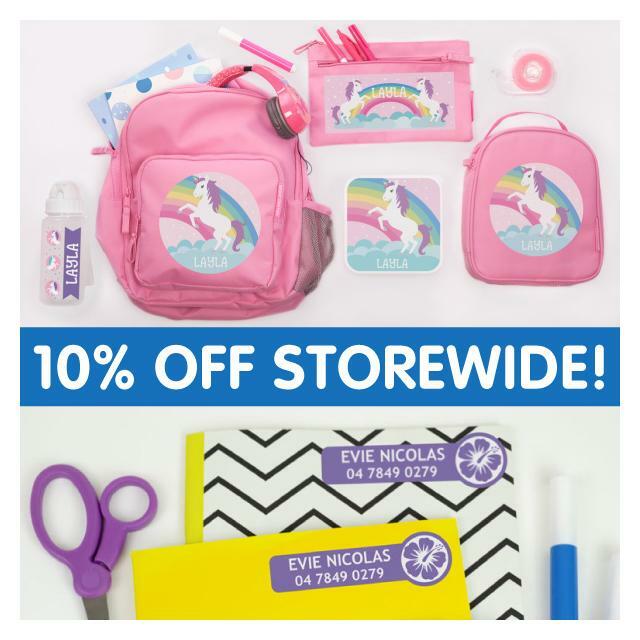 Stop lost belongings with Bright Star Kids range of quality personalised products, perfect for your kids in School or Daycare. Get durable Name Labels in lots of cute designs from only $9.95 that are dishwasher and washing machine safe. You can also find a huge range of quality School & Lunch Bags that come personalised with your kid’s name, from only $24.95. Pop online and discover Bright Star Kids beautiful range of designs perfect for little ones of all ages. Free & fast shipping available throughout Australia. Save the Earth and your budget with our practical reusable sandwich wraps, lunchboxes and snack pockets. We have a great range of kitchen essentials too including Bread Bags, Food Covers and Produce bags. We have all you need for eco friendly shopping and lunches. Our Cotton canvas products are ethically made in India, machine washable and will last for years. 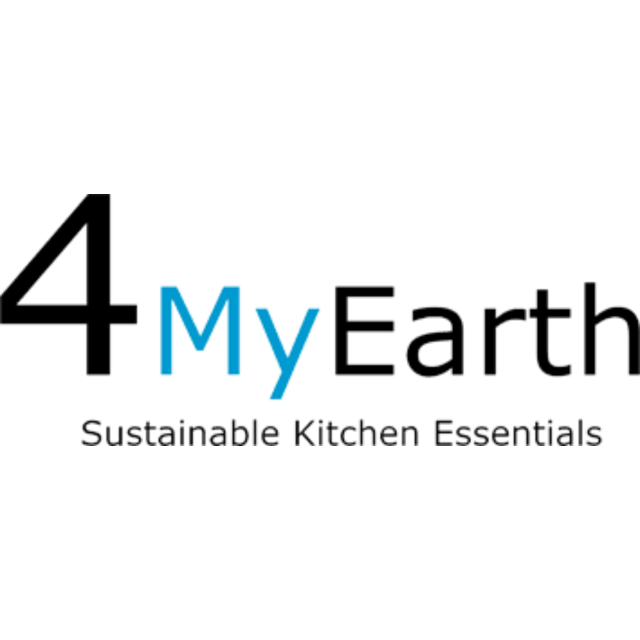 Email us at sales@4myearth.com.au for our fundraising options…we could even do a custom print with your emblem or logo. Offer : Enter “abc card” in our coupon box and get 10% off your order. A fun and easy way to plan the week ahead! 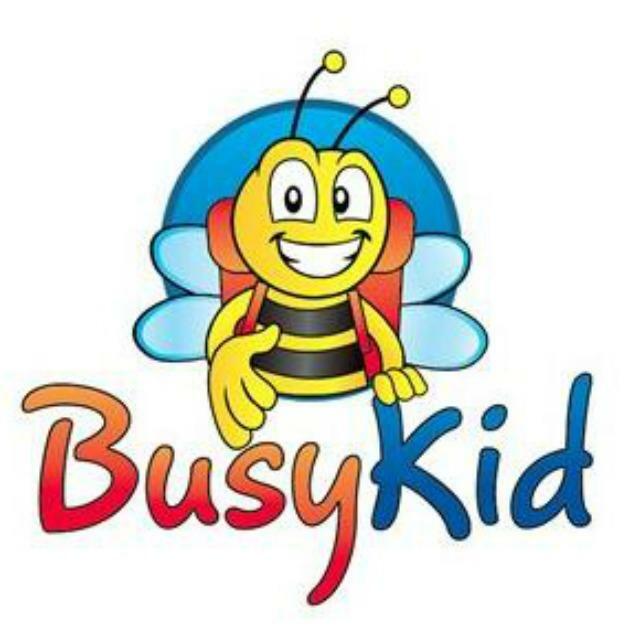 The Busy Kid weekly activity planner is fully magnetised and comes with 40 individual activity magnets. It affixes to any metal surface except stainless steel. The activity magnets come on one large sheet and can be pushed out once ready to use. Place them all on the fridge and get the kids to plan their activities for the week ahead. It’s that simple. 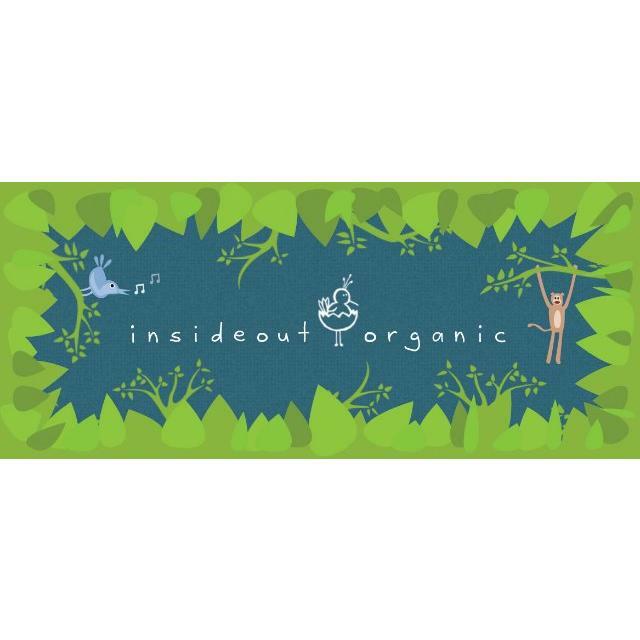 Insideout Organic strive to provide functional, popular, unique and recycled items. All items are eco-friendly and some are also organic. Offer : 30% discount off Eco Friendly Stainless Steel Drink Bottles and Designer Neoprene covers when purchased as a set. Please use the code word "bottlecover" to redeem this offer. 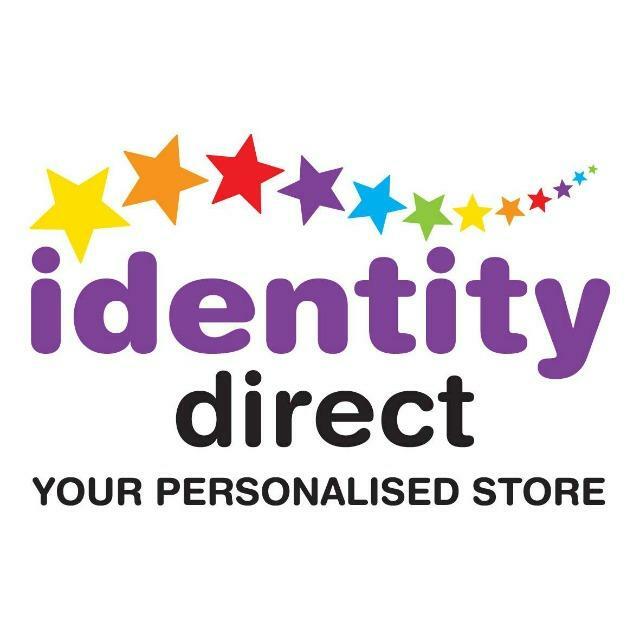 Identity Direct - your personalised store, has the largest range of personalised products for kids in Australia, including exclusive products from world leading brands like Disney, Nickelodeon, Sesame Street and Marvel. Range includes the popular My Adventure Book series, which takes your child's name, friend's names etc and creates a 30-page, full colour, personalised story starring your child and some of their favourite characters. Identity Direct also have a variety of Name and Iron On Labels in various shapes, colours and designs so you'll never have to lose anything again! All labels are dishwasher, microwave and weather resistant. They won't wash or wear off! With a proud reputation for innovation, Identity Direct regularly adds new products to give you an outstanding choice. If a little person in your life has a birthday coming up they can help with personalised gift ideas such as ragdolls, ballet gifts, clocks, growth charts and more. First day at school? Identity Direct's personalised stationery sets, bags, lunchboxes and drink bottles will help them transition from home to school - and will keep their personal items protected. All products are also covered by a 30 Day Money Back Guarantee. Receive an exclusive discount of 15% OFF across the whole product range, including sale items. To automatically redeem discount and to make purchases visit click website link. Offer : Receive 15% discount across the whole range (including sale items). The reason why over 90% of parents using ABC Reading Eggs report a noticeable improvement in their child’s reading skills is because the program makes learning phonics and basic reading skills fun. Children progress through the one-on-one lessons at their own pace and parents can track their learning with regular progress reports and assessments. 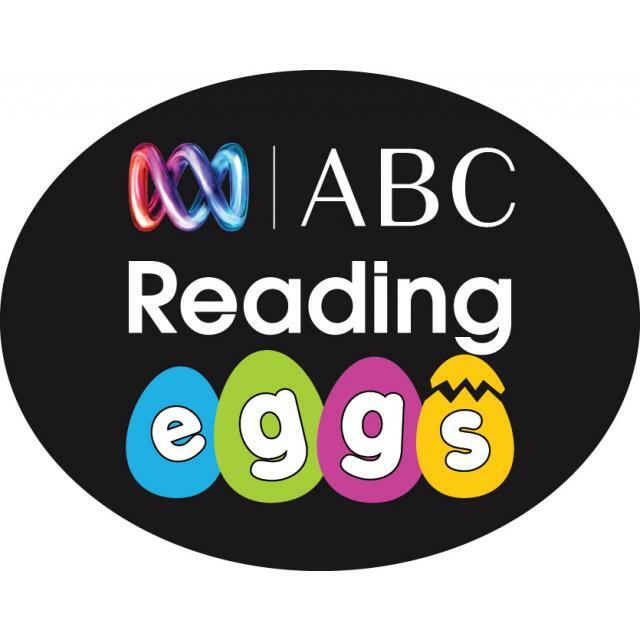 Offer : Learn to read with a FREE 2 week trial to ABC Reading Eggs Take your child’s reading skills to a dazzling new level with ABC Reading Eggs – the multi-award winning online reading program designed for children aged 3 to 13. The 8 hour portable cooler! Great for baby bottles, lunches, kids snacks, all food and drinks! So much more than just a cooler bag, Fridge-To-Go’s® high performing patented chilling technology keeps its contents cold for up to 8 hours. Completely portable, it requires no messy ice, batteries or external power source. It’s durable, collapsible, easily stored, re-usable and environmentally friendly. Plus it comes in a variety of sizes. Each Fridge-to-go ® will keep its contents cold for a full day away from home. When you place room temperature food & drink inside a fully recharged Fridge-to-go®, it will take close to 1 hour to chill it, working just like your home refrigerator would, sometimes outperforming it! 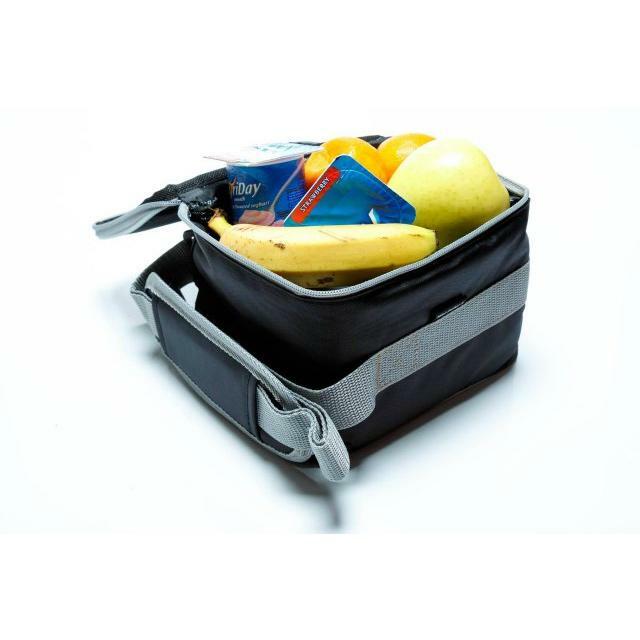 Fridge-to-go bags are BPA-free, PVC safe and lead-safe. Offer : A FREE bag tag with EVERY Fridge-to-go Lunch Bag (Small or Medium) purchased online. They need to use the code 'ABCFreeTag' to qualify.